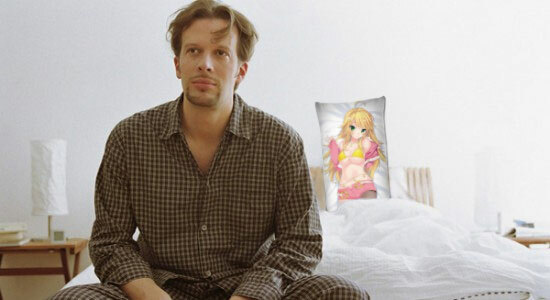 NEW YORK, NY — Local man Barry Campbell has had to deal with increased suspicion from visitors to his apartment regarding his Miki Hoshii dakimakura, or “medicinal pillow,” as he calls it in front of others. Meanwhile, Barry’s Miki Hoshii Dakimakura is glad of the increased awareness of her kind, and dreams of the day when Barry is no longer ashamed of their relationship and is willing to be seen with her in public. More like, he should get a better waifu. Sadly not all of us can be as fearless as the guy from the Senran Kagura: Estival Versus live-action trailers. This article seems to be about six years late. The reason why were in the predicament is because of people like Barry… Instead of being embarrassed and hiding his waifu in the closest he should be screaming her name from the mountain tops!